Bachelorette parties can be whatever you want them to be. There are no rules or formula for creating a great bachelorette party beyond a focus on pleasing the bride-to-be. If she enjoys puzzles, consider taking the bachelorette party to an escape room. Follow these tips to make sure the bride and the rest of the group gets the most out of the experience. The primary reason for a bachelorette party is typically for the bride-to-be to enjoy quality time with her friends and throw the rules out the window. What makes escape rooms perfect for time with friends is that they’re all about teamwork. In an escape room, friends work together as a team to solve the puzzle and escape the room. It creates the perfect atmosphere to relax and bond as everyone in the group tries to pitch in. Plus, the trial and error can lead to a lot of laughs. If you’re organizing the bachelorette party, there are a lot of ways that you can use the escape room to parallel the upcoming marriage of the bride-to-be. For example, you can tell everyone that friends of the bride are gathering for a pre-wedding challenge to show her just how much her friends will have her back now and through married life. You could also explain how problem-solving adventures, direct communication and team cooperation are the secrets to both a happy marriage and a happy bachelorette party. Those are just a few of the ways you can tie an escape room into the theme of the bachelorette party and spark inspiration for the bachelorette revelers. You should also keep in mind that it may be the first time many of the partiers have been to an escape room, so giving them the inside scoop as the leader will be appreciated. When choosing an escape room for the bachelorette party, select a theme for your party that matches the room. Or choose an escape room that matches the theme you would like for your party. Either way, you should try to be as consistent with the theme as possible. For example, you may choose to set up a banquet room with full décor to match your theme where everyone can gather after they have finished the escape room. You can also choose party drinks and entertainment that add to the theme. And you could even go so far as to require costumes or at least recommend a style of dress to match the theme. Although a bachelorette party is typically considered an event for adult females, there are no concrete rules. In fact, having a bachelorette party at an escape room leaves the door wide open for guys to join in the fun. An escape room will also allow guests of all ages to participate. So if the bride-to-be wants to invite some teen guests or even kids to her bachelorette party, they won’t have to be excluded from the festivities. Keep in mind that the bachelorette party is all about the bride-to-be enjoying time with her friends. While friendships will go on stronger than ever after the wedding, there’s something special about this prewedding bonding time. So consider an escape room as the perfect way to bring the bride and her friends closer together before she walks down the aisle. Houdini’s Room Escape offers a one-of-a-kind escape challenges for any bridal party to enjoy. 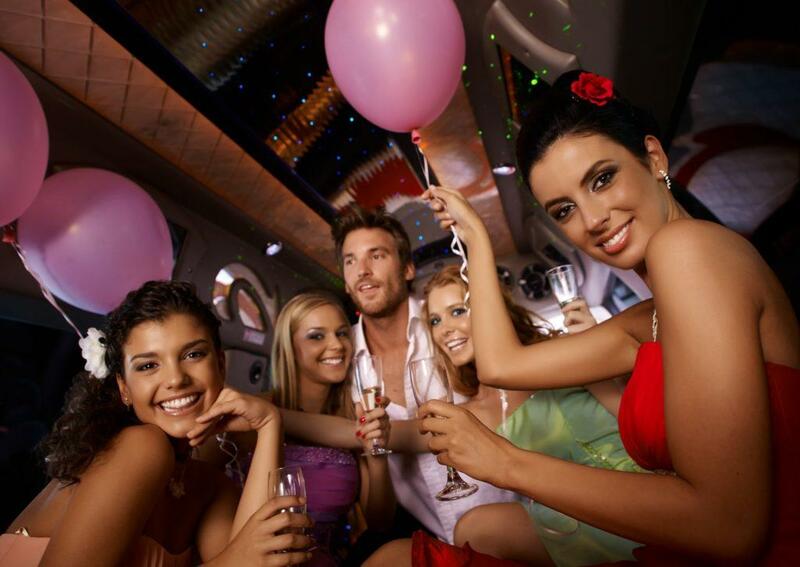 Contact us about planning a bachelorette party or any other group activity in the Cincinnati, OH, area.